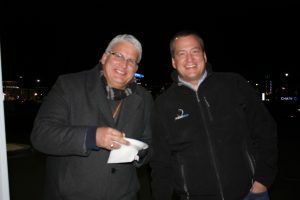 Home » 2016 Light Show Recap! 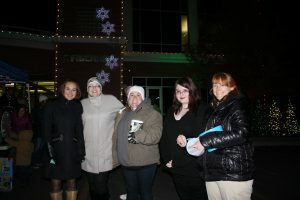 Thank you so much to everyone who made it out to Fibernet’s 4th Annual Light Show. 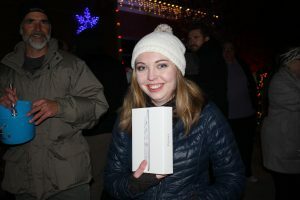 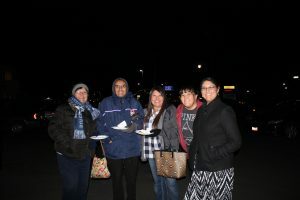 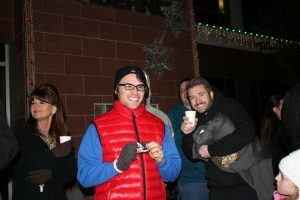 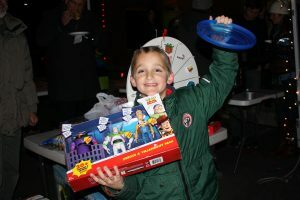 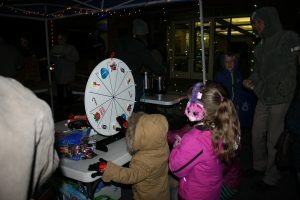 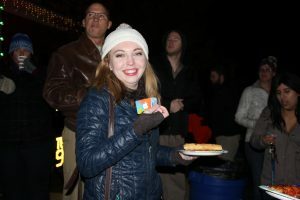 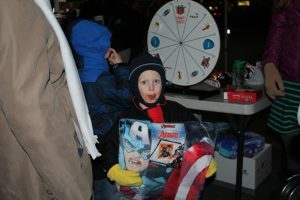 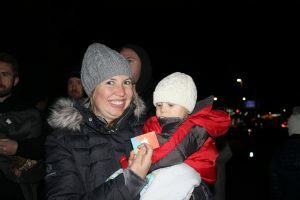 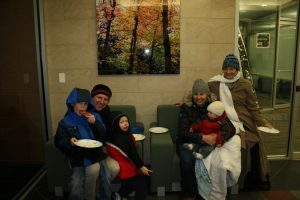 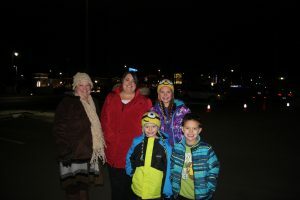 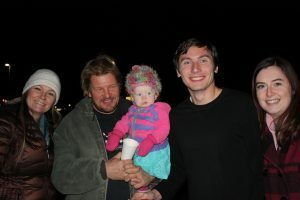 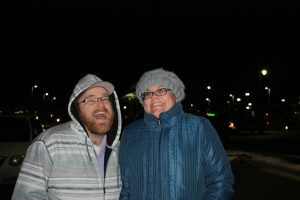 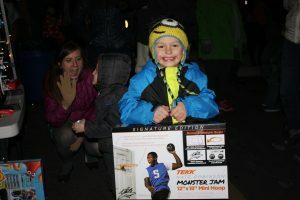 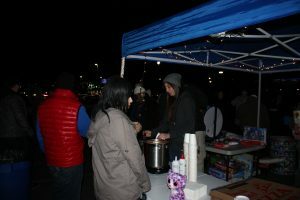 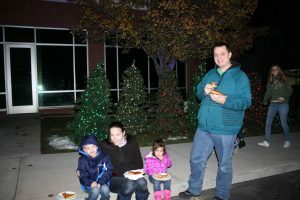 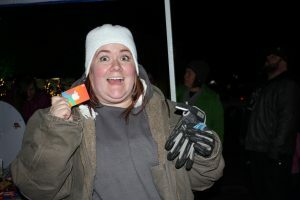 We had quite a few people brave the cold and enjoy hot chocolate, pizza, lots of fun prizes and the beautiful lights with us. 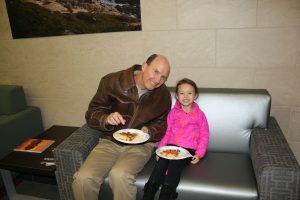 Please enjoy the pictures below! 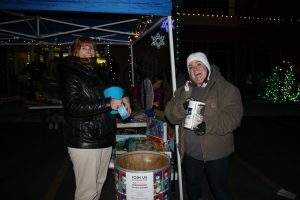 In addition, we wanted to share the results of our food drive! 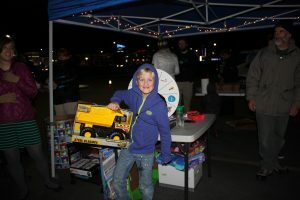 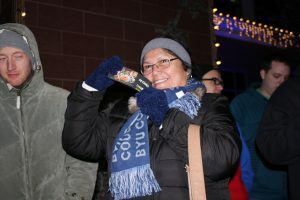 Thanks to the generosity of our Light Show attendees and employees, the Community Action Food Bank in Provo will be able to supply more than 2,900 pounds of food to local families in need! 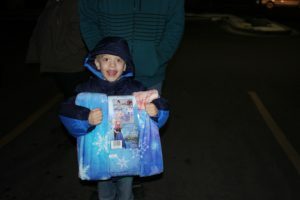 Thank you so much for donating! 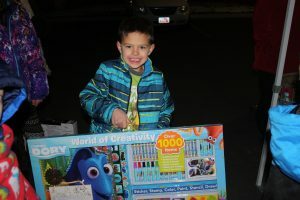 Our Raffle Grand Prize Winner!